Amy Perry, Esq. received the James D. Neilson, Sr. Chairman’s award | Pleat & Perry, P.A. 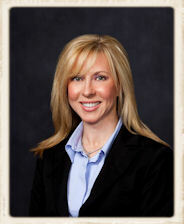 Pleat & Perry is proud to announce that Amy Perry, Esq. received the James D. Neilson, Sr. Chairman’s award for Volunteer Service to the Destin Area Chamber of Commerce. 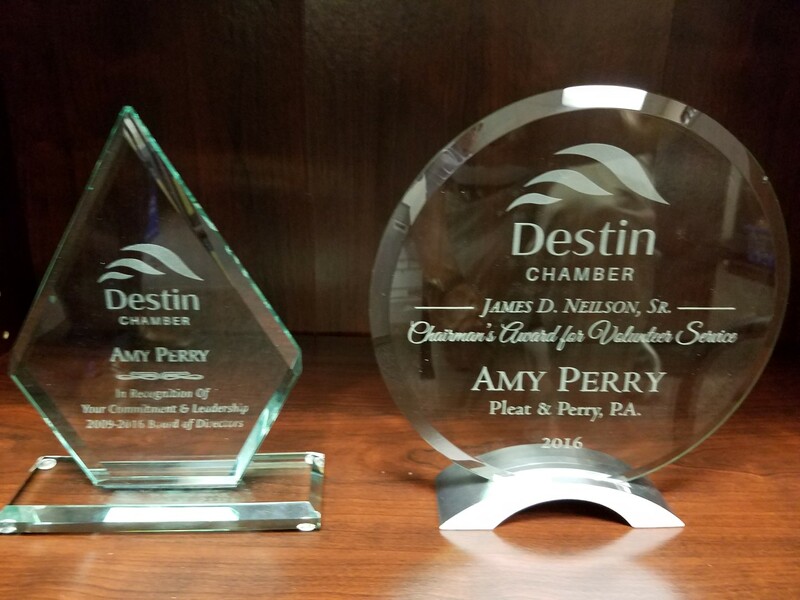 Amy also received an award for her years on the Destin Chamber Board from 2009-2016. She is a past Chairman as well.